What I planted in fury grew vigorously within one night, but was destructed by rain. What I planted with love sprouted slowly and matured late but in blessed abundance. We have been breeding this magnificent and fascinating Italian breed since 2012. We have started approaching this breed in a simple and spontaneous manner, when we decided to dedicate time to searching the precious truffles, partly for curiosity, partly because our territory in the Northern Italy is famous for it. 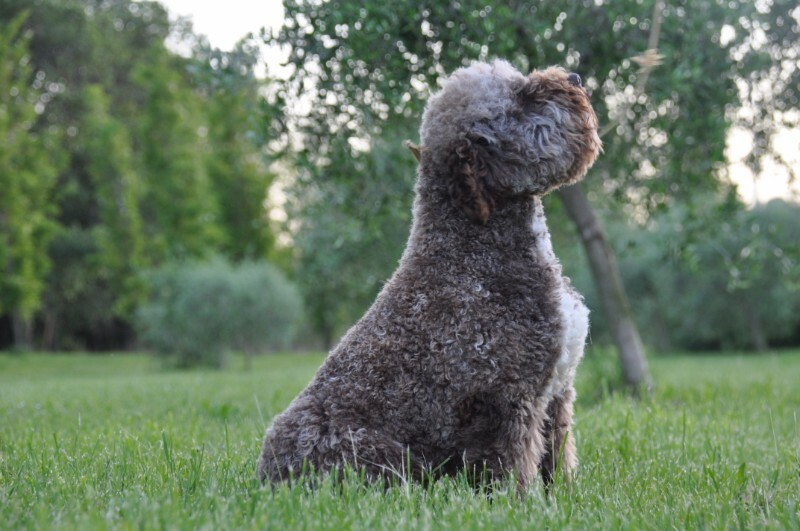 It got clear very soon that a Lagotto Romagnolo would be the perfect dog to fulfill our expectations as newly-born truffle-seekers, due both to its attitude and character. We got carried away by this unique representative of the canine world, by its rusticity, its being a true Italian breed, and its agreeable and fun appearance. 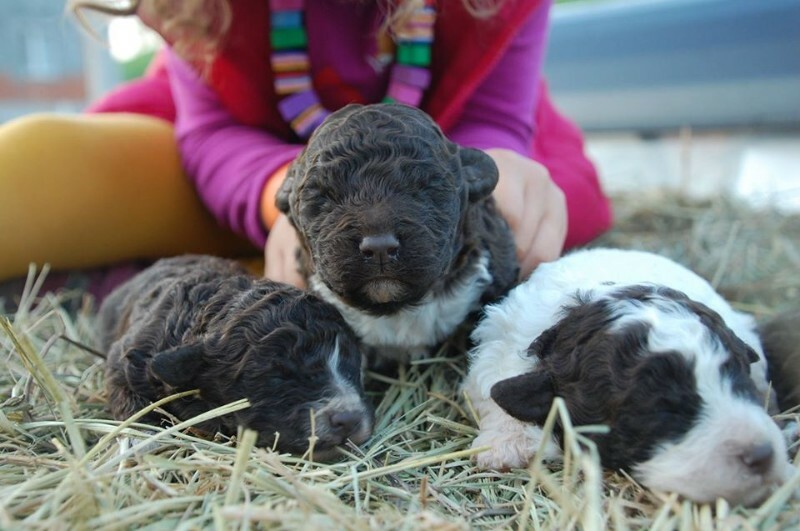 In fact, the Lagotto Romagnolo is the only breed world-wide that is officially recognized and specialized as a truffle-searching dog. During these years of laborious work side by side with the furry members of our team, Fulvio (Full della Metaurense), Pina della Taparina, Carla dei Colli Irpini, Ettore, Cacao, Latte, Fondente and Nocciola have gained numerous titles and recognitions in show and for working. Genetic and orthopedic controls have added to the excellence of our dogs, but the components that never fail to surprise and excite us are the adoptability and extraordinary even temper of our puppies. And this is what make Lagotto Romagnolo an excellent family dog. A dog which fame is spreading fast beyond national borders to conquer Germany, Austria, Switzerland, Sweden or the United States. 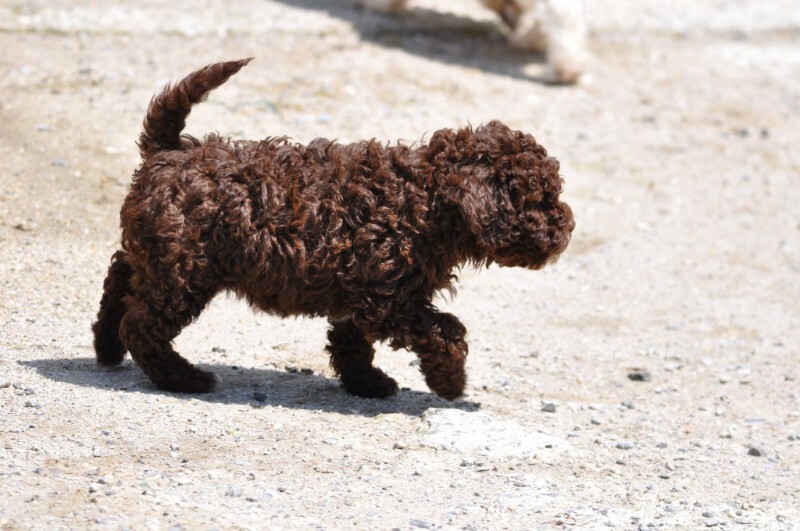 Slowly but steadily our kennel could distinguish itself through expertise, courtesy, reliability and determination in following the standards set by the Club Italiano del Lagotto Romagnolo. True and helpful friends like Lorenzo Ciacci, Tommaso Bellomo, Mattia Farnè, Massimo Roca, Davide Fronzetti and our Handler Ilaria Cantini, have been supporting us on our way with knowledge and professionalism. 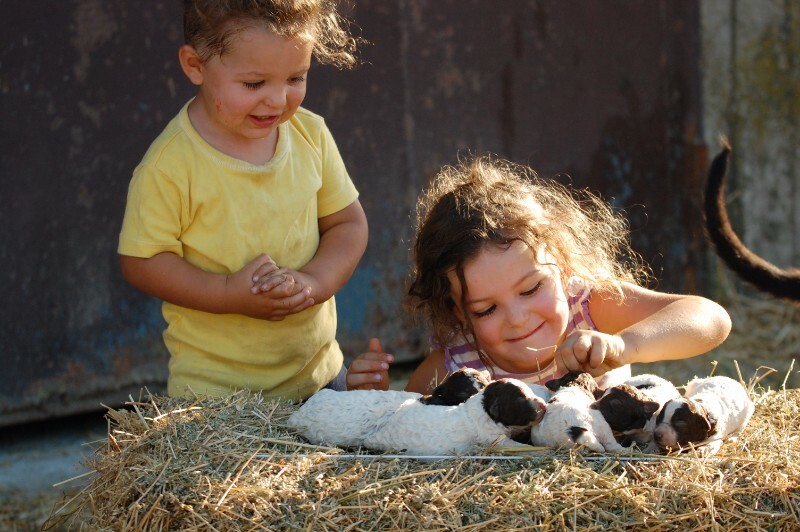 We have always believed that for breeding animals, hence not only for living close to them and for them, but to decide to dedicate ourselves to their reproduction, it is necessary to love our dogs. But this love need not be confused with the human perception of love, but has to be aimed at preserving and respecting their wellbeing, physiology and ethology. And these principles are the corner stones of ourselves and of our kennel. 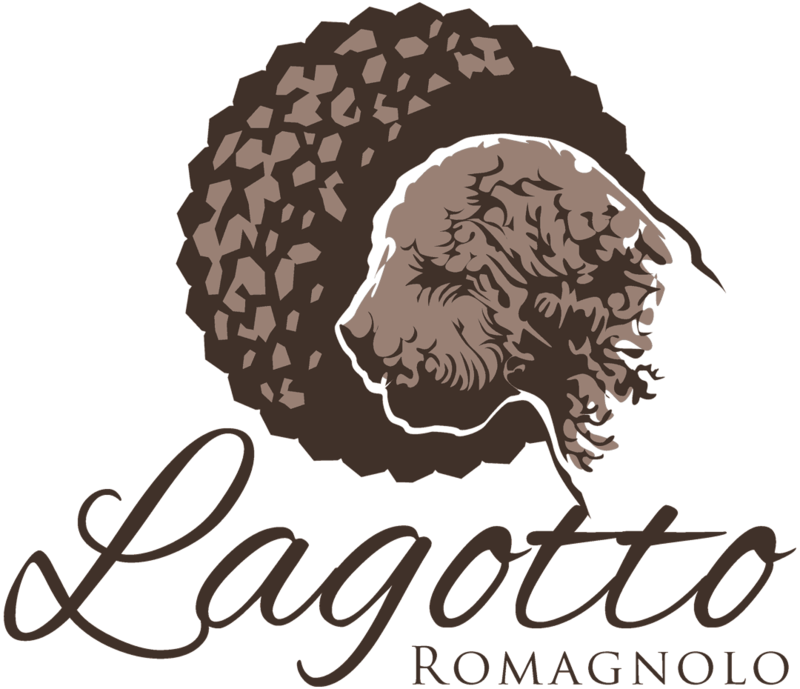 Have a good Lagotto Romagnolo everyone! 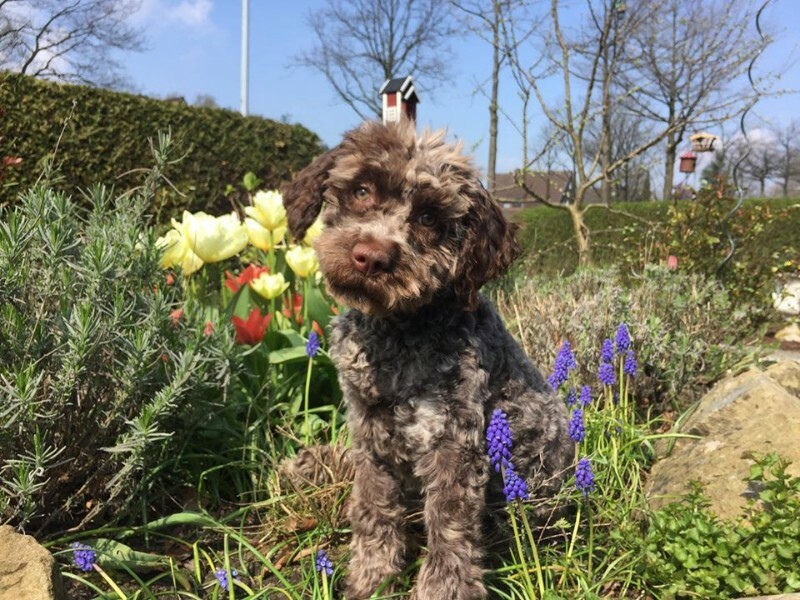 Why have a Lagotto Romagnolo? Discover the reasons that led to choose a D.O.C. 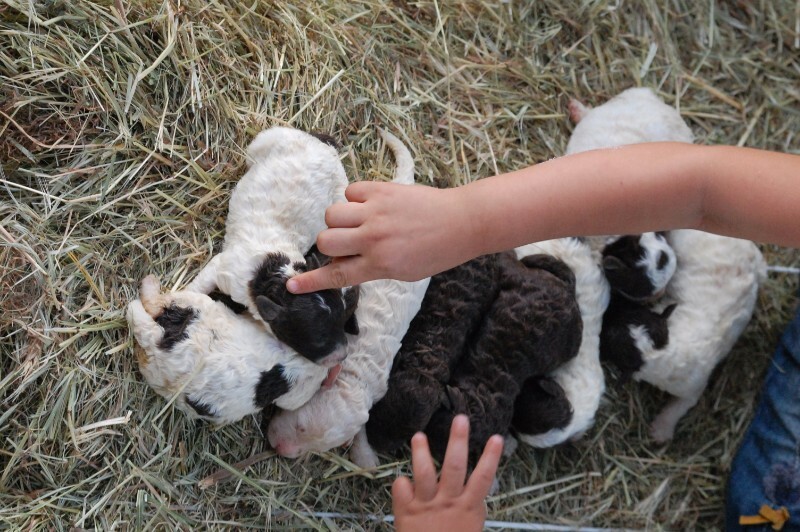 Maremma puppy from the "Cacao Meravigliao" kennel. For our history, that distinguishes our kennel. For the expertise, always a source of great experience. For our knowledge, always ready to serve others, and our solid reputation. For professional recognitions, both for dog breeding and not: Enci, FCI, ISMEA, CIA, SIA. For breeding ethics and solid values.